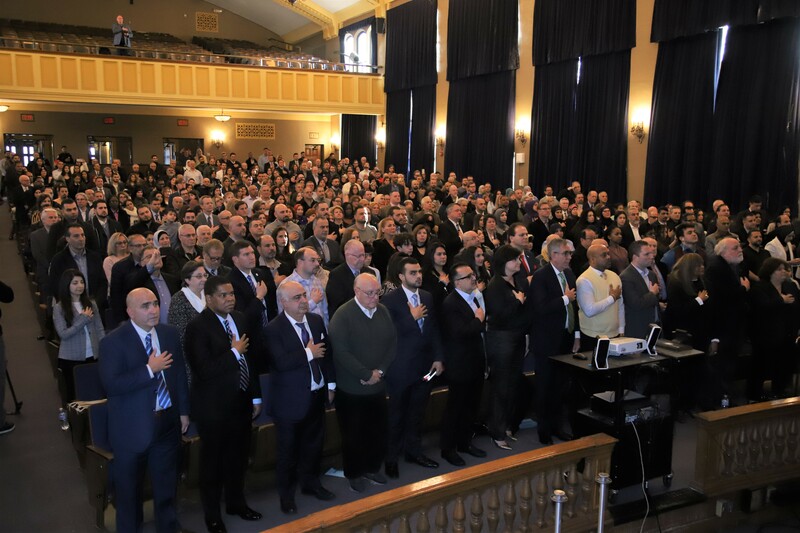 DEARBORN — Friends, family, community members and state leaders packed the auditorium of Fordson High School to capacity on Saturday, February 9, witnessing history as the city’s own Fadwa Hammoud was sworn in as the nation’s first ever Arab American Muslim (and first female) solicitor general. 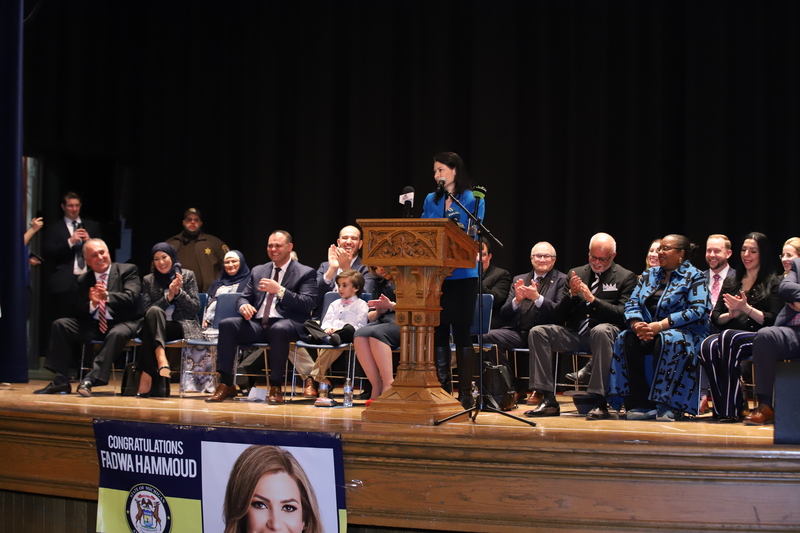 From her high school days on the same stage in the school’s production of Romeo and Juliet (a story told by her brother Abbas Alawieh), to working for Wayne County Prosecutor Kym Worthy on a wide array of cases ranging from homicides to financial crime and identify theft, it’s been a winding road for Hammoud, who received a warm ovation from a full house of supporters. 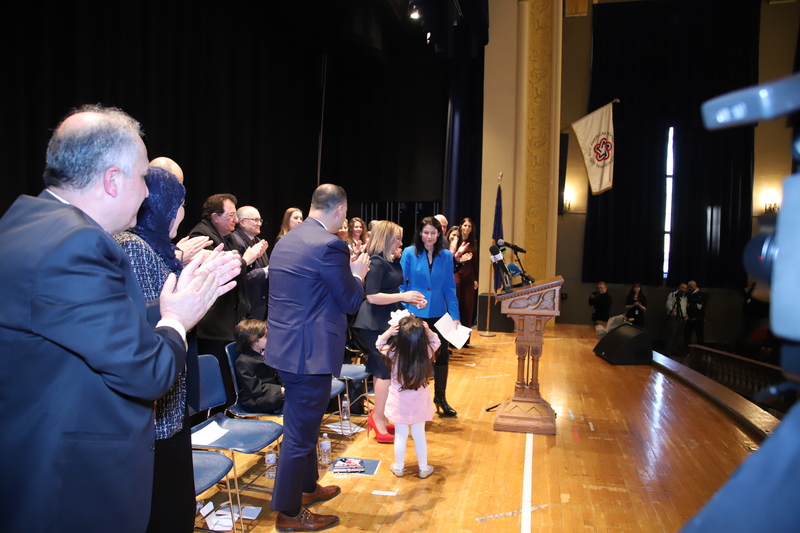 “I was stunned when I found out she’d be leaving office, but I knew how important it was,” Worthy said about Hammoud’s appointment. 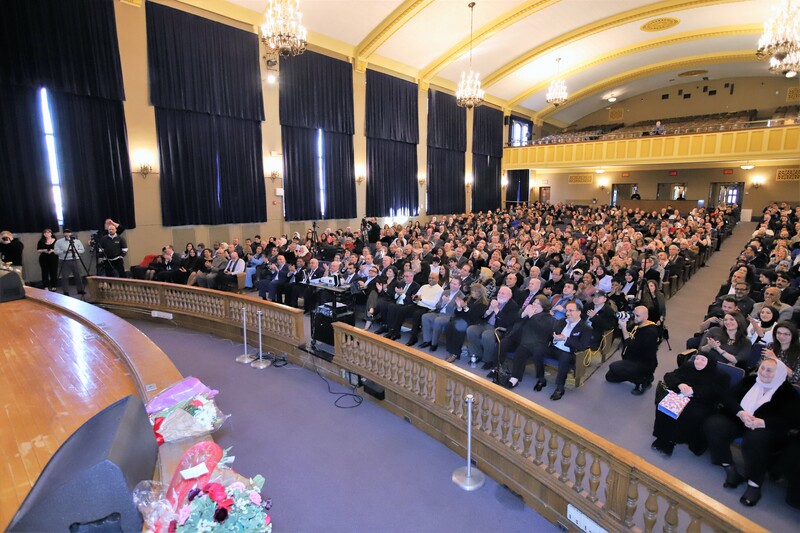 “To see the breadth and depth of the support she has from this community, I get it now, I thoroughly understand. “I’m so proud of her, she’s such a big part of history. She might be my boss some day if we work on some projects together,” Worthy added, to laughter from the crowd. 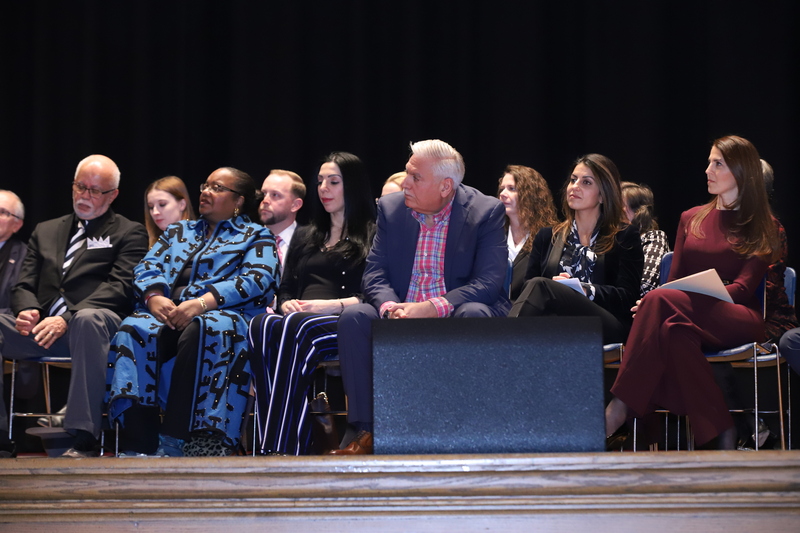 Worthy pledged to continue hiring from the Arab American community, saying they’ve all been “all stars” in their roles. 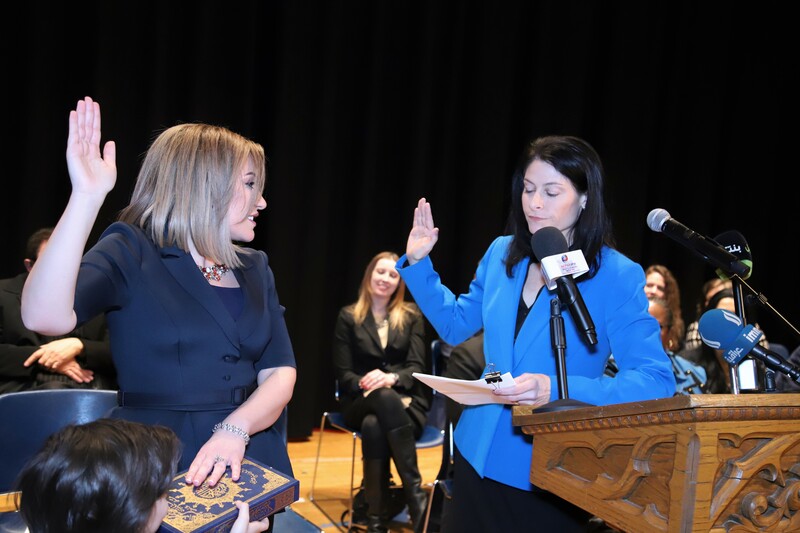 Hammoud previously worked as the lead attorney for the county’s prosecutor office, and will now serve as the top appellate lawyer for the state of Michigan, where she will represent the interests of the state in federal cases. 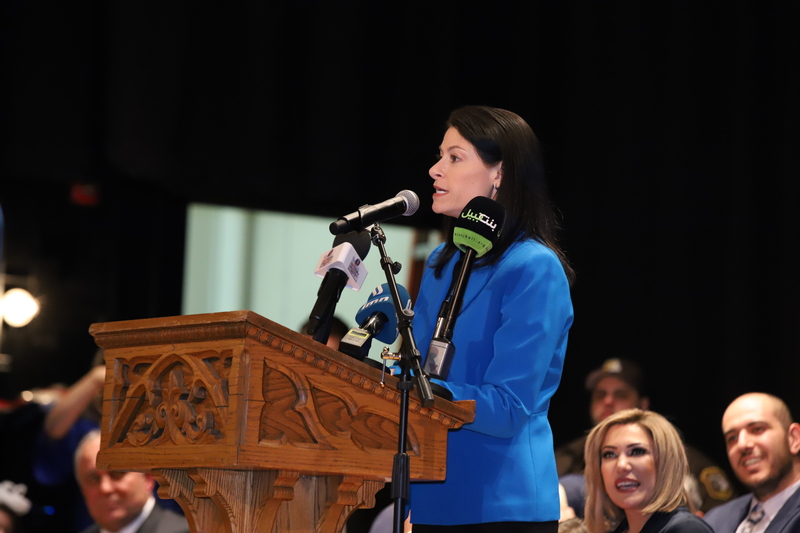 Michigan Attorney General Dana Nessel also spoke, praising Hammoud for her ability to take on a wide variety of difficult cases, and her integrity in helping to counsel victims during the process. 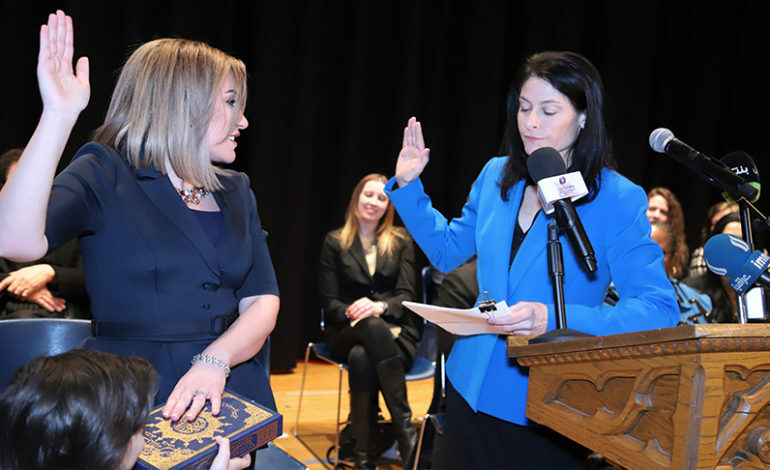 “Her contributions to our state, community and nation are seemingly boundless,” said Nessel, who appointed Hammoud and assigned her to tackle the infamous, and complex, Flint water crisis prosecutions last month. 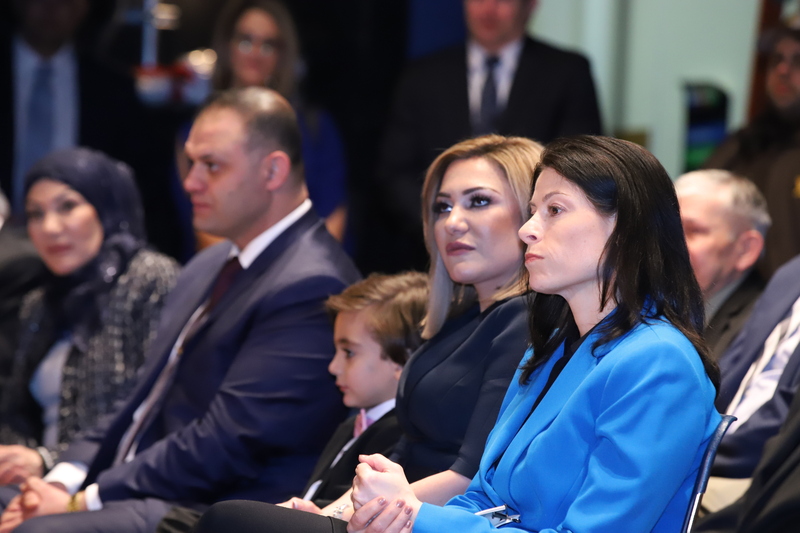 Also present were members of Hammoud’s family, including her husband Ali, children, Hadi and Julia, and her parents, Zouheir and Aida. 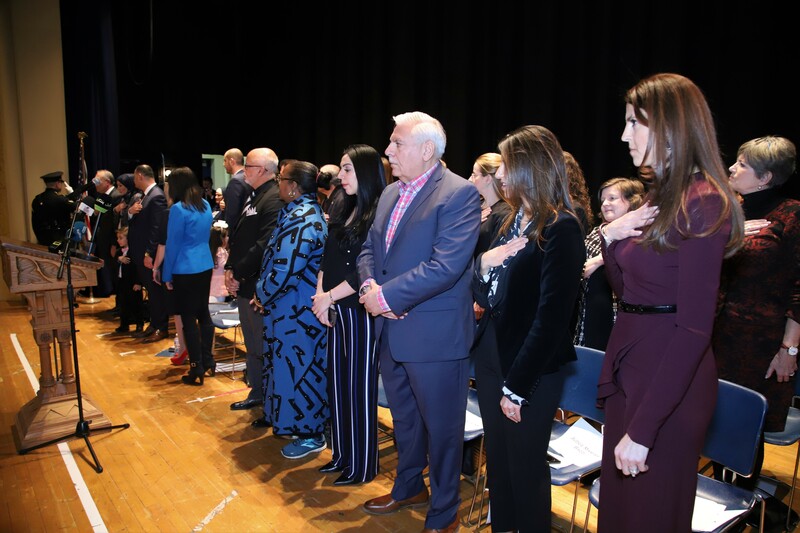 Dignitaries present included Wayne County Executive Warren C. Evans, Kresge Foundation lead attorney Zenna Faraj Elhasan, Wayne County Third Circuit Court Judge Mariam Bazzi and Consulate General of Lebanon Suzan Mouzi. 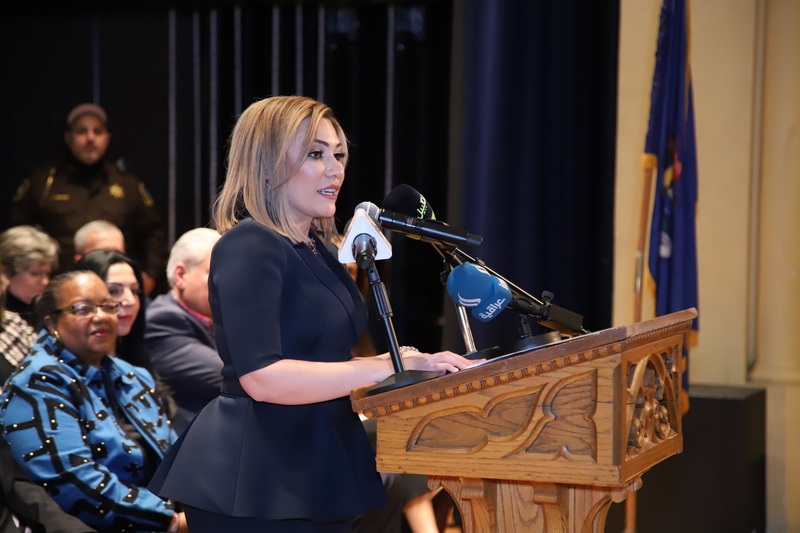 Hammoud is also the vice president of the Arab American Political Action Committee (AAPAC) and was a 2018 member of the Harvard Business School’s Young American Leaders Program. 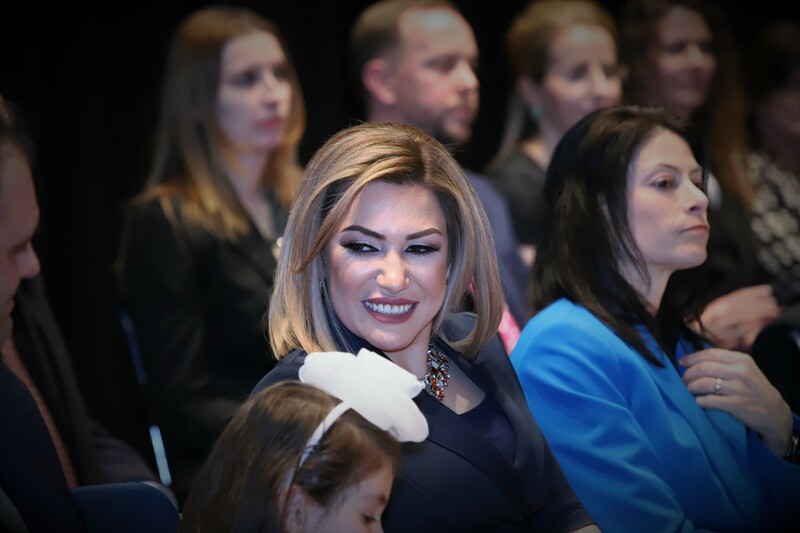 “Fadwa Hammoud is a bright leader and has made history at a very young age,” said The AANews Publisher Osama Siblani. 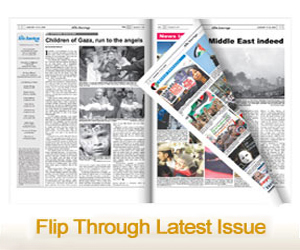 “She is certainly the pride and joy of this community. 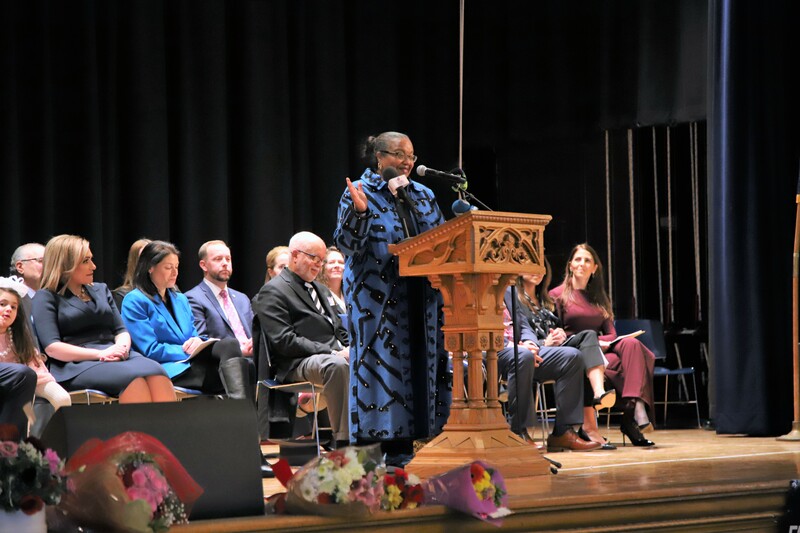 She is our gift to the state of Michigan. 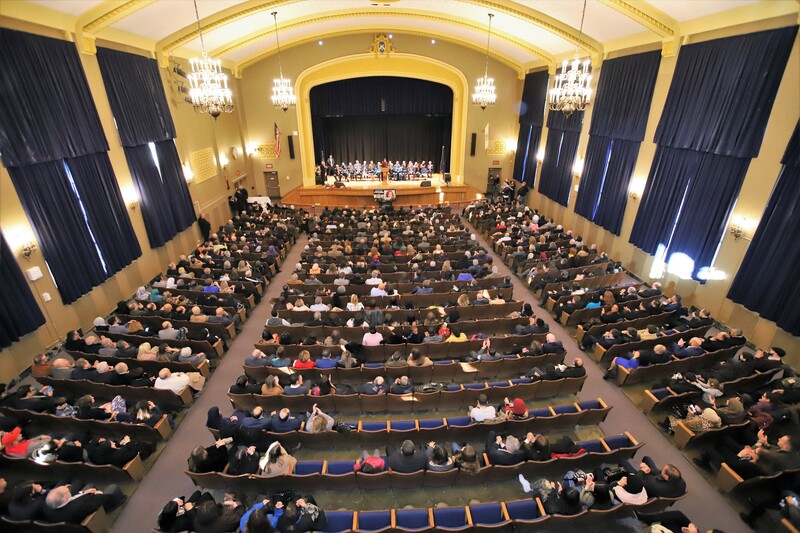 “And let me tell you that the best is yet to come,” he added, thanking the community for its support in voting for Nessel this past November. 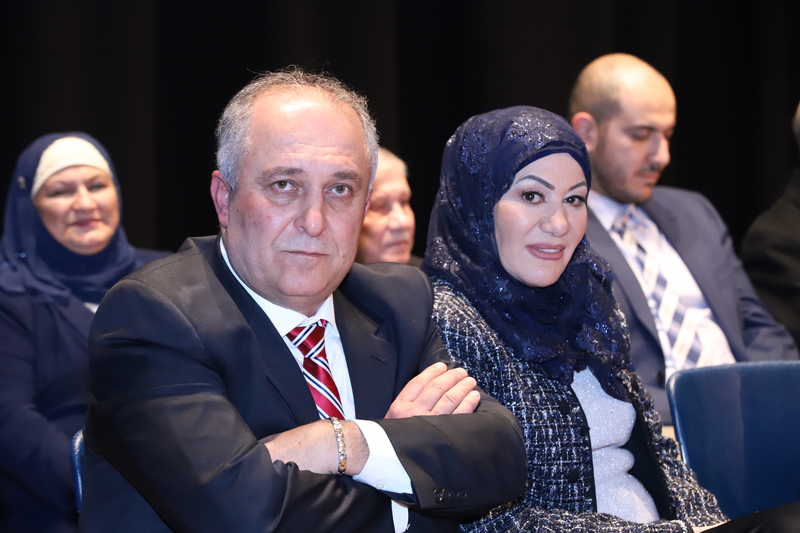 Elhasan asked the crowd for a moment of silence for the late, long-serving Dearborn Congressman John Dingell, whom she called a “true hero”, before she spoke about Hammoud. 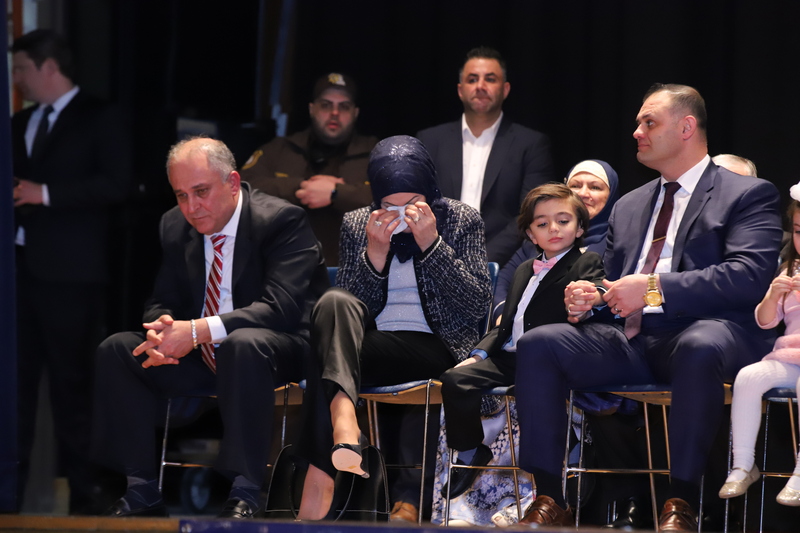 Hammoud took the stage last to a thunderous applause, thanking family members and colleagues one-by-one, including her husband, Ali. 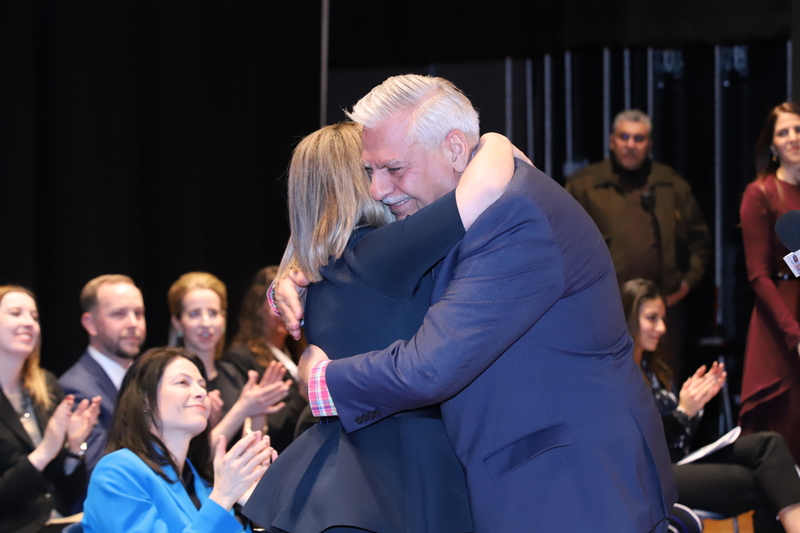 “(He) knows just how to advocate for me in those moments when I’m struggling to advocate for myself,” she said of him. 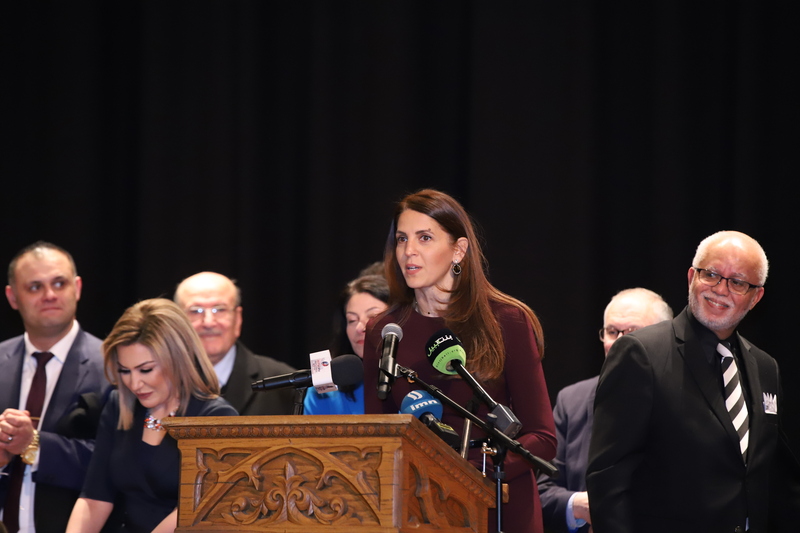 She also thanked her brother Abbas, whom she called a “compassionate giant”, and her father, Zouheir, who instilled an “unshakable passion for justice” in her. 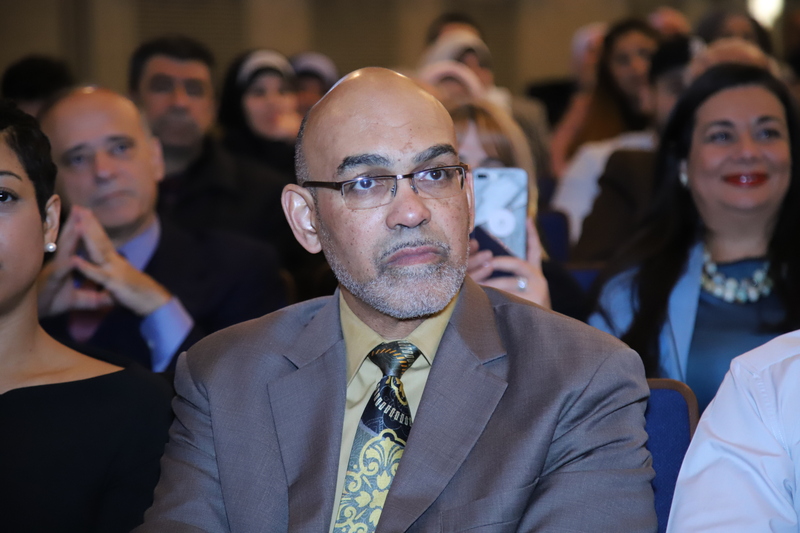 “He used to sit my brother and me down and say it’s never acceptable to side with the oppressor over the oppressed,” she said. 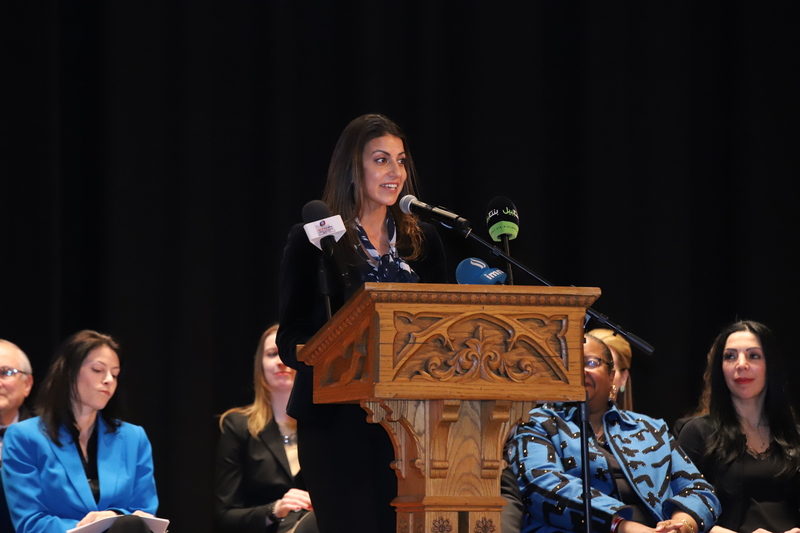 Hammoud left the audience with a quote from Dingell. 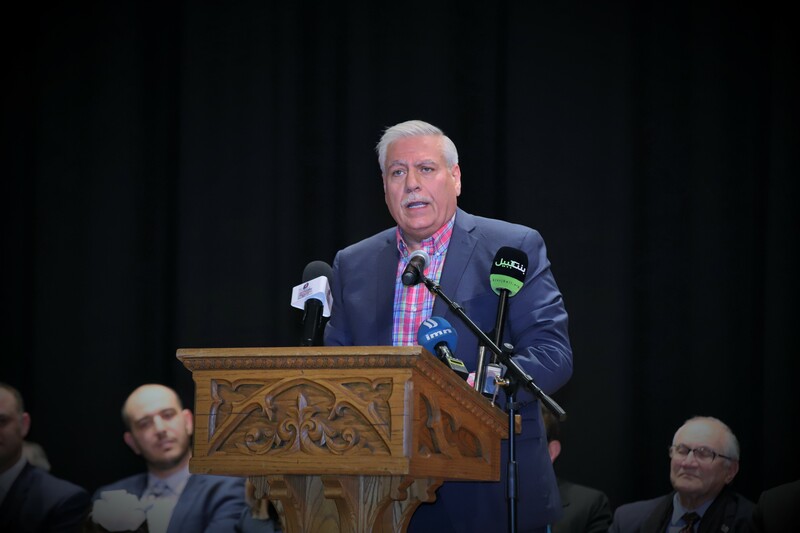 “He said in government, elected officials do not have power, they hold power and trust for the people who elected them,” Hammoud said. “In my role as solicitor general I promise to hold the power and trust for you, all the people who elected me as solicitor general.